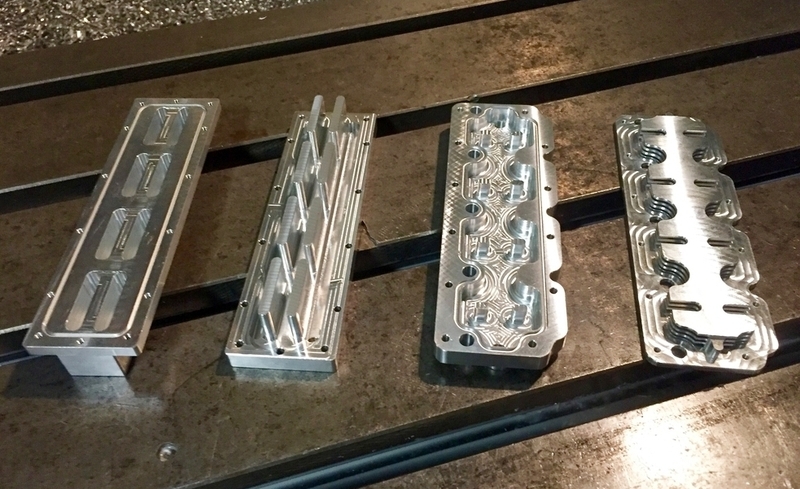 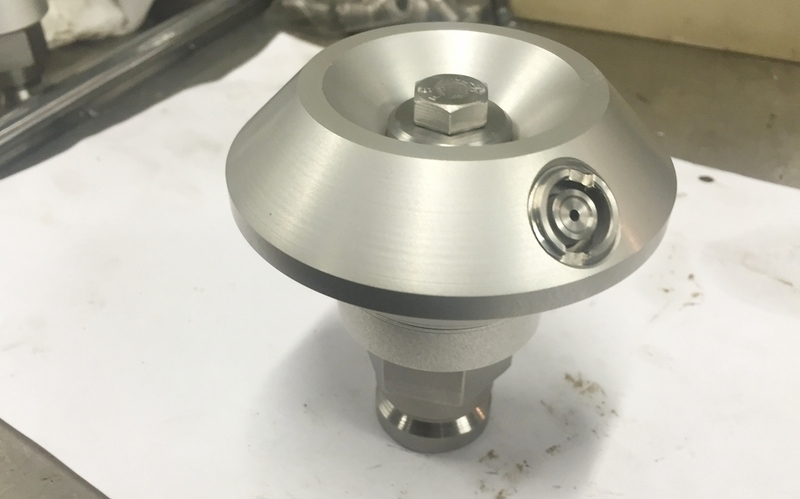 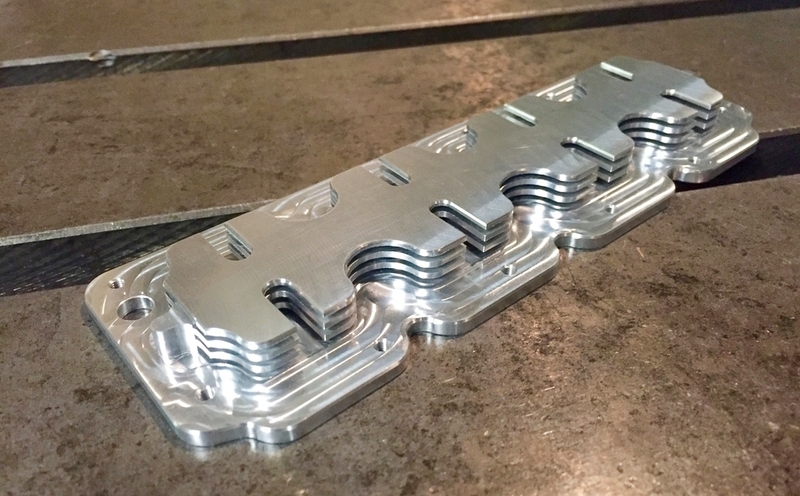 Bespoke CNC machined components are manufactured in our Bury St Edmunds workshop. 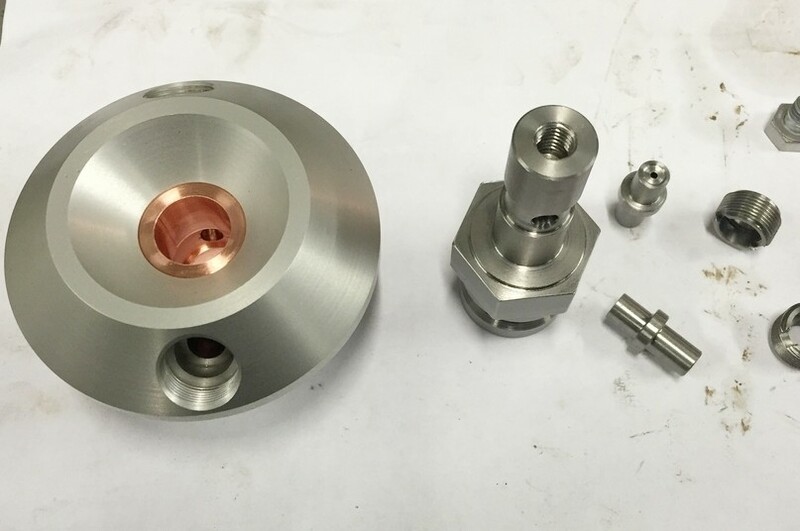 We design and manufacture precision made one-off pieces to large quantities, working in copper, stainless steel and aluminium. 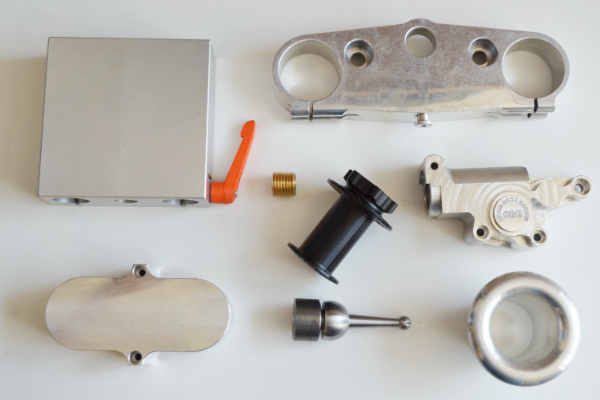 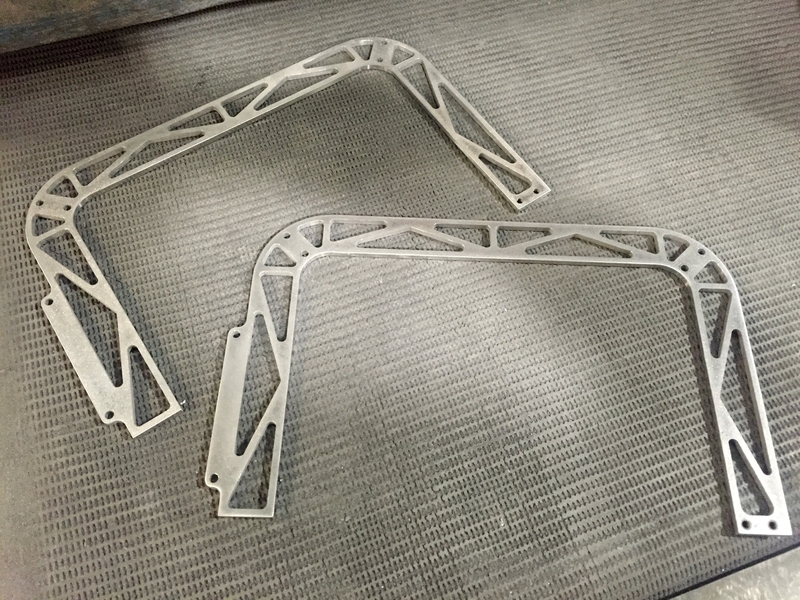 Contact us for bespoke components made to order.